❤❤ 💚💛 ‘From Love into Joy’ – Drawing makes me very happy. It is like theraphy. 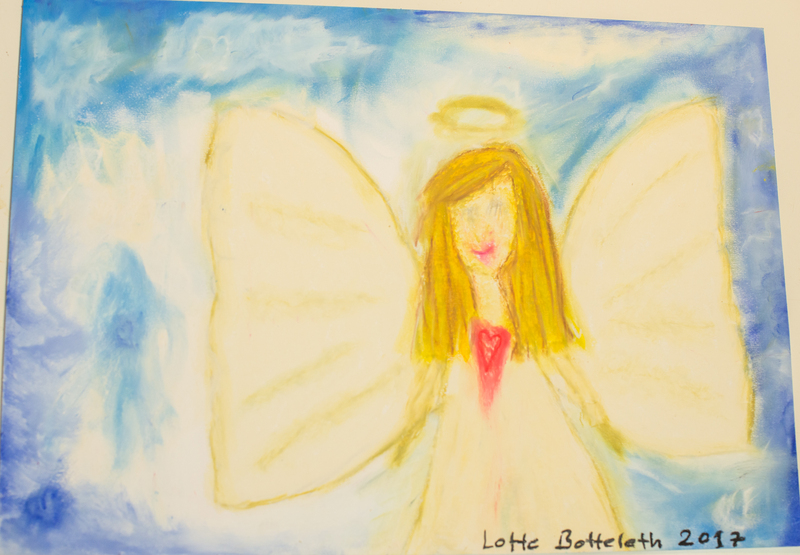 I have angels on my mind – they have been waiting inside of me – and I keep drawing them. Have a wonderful friday and weekend.